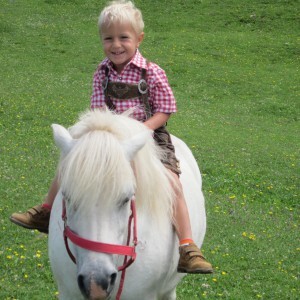 Especially for children a visit to the Tuffalm is a big highlight! 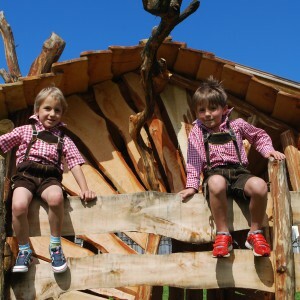 While the parents can enjoy the romantic atmosphere in the alpine hut, taste delicious South Tyrolean dishes or lounge in the sun on the terrace or the wide meadow, our little guest will find a wide range of entertainment options and numerous leisure activities. The petting zoo is a magnet for children and animal lovers. On the Tuffalm alpacas, horses, rabbits and many other animals live together peacefully and will be pleased about the special attention and caresses. The only rule is to be kind with the animals. 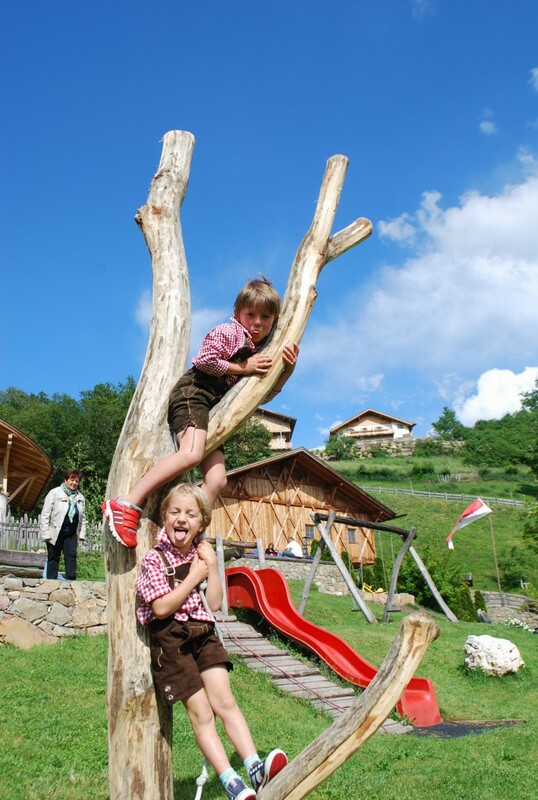 Here the kids can be up close to the animals and have the possibility to feed and stroke the animals walking freely on the alpine meadow. 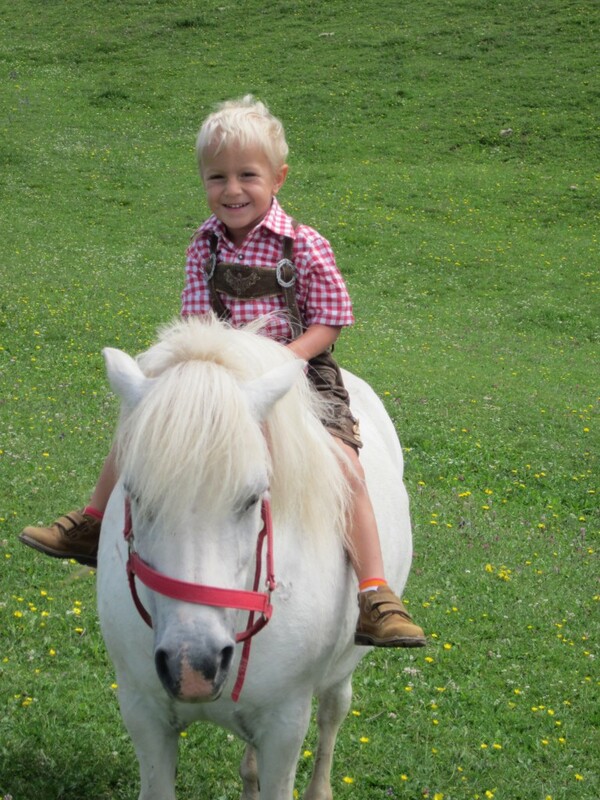 On the excursion to the Tuffalm the kids can learn in a playful and fun way the correct treatment of animals they only knew from books or television before. 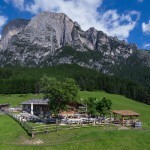 The Tuffalm is the perfect excursion site for families with children. 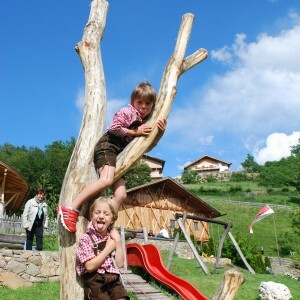 Besides the petting zoo the kids can frolic around in the near playground and spend a fantastic and eventful day. 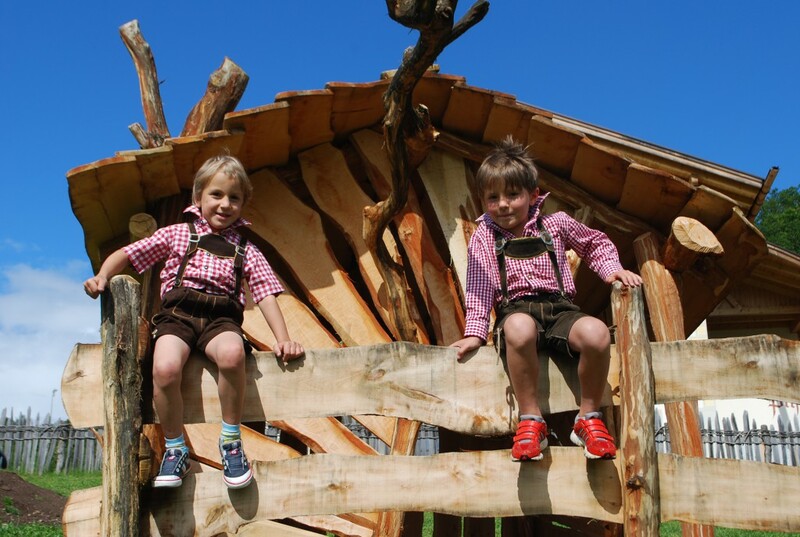 Kids can play undisturbed, observe the animals and meet new friends while the parents enjoy the silence of the peaceful nature and the overwhelming and stunning panorama of the mountain landscape – all your wishes come true on the Tuffalm! 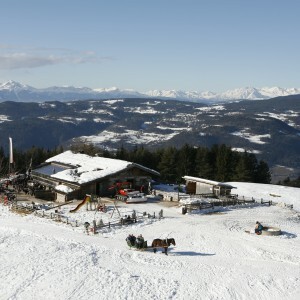 Also in winter the Tuffalm is a paradise for the kids. When the beautiful landscape is covered in snow, we open up an exciting winter-fun-park next to the hut. Wild snowball fights, a snowman competition or just playing in the snow – all of these are part of a visit to the Tuffalm in winter. 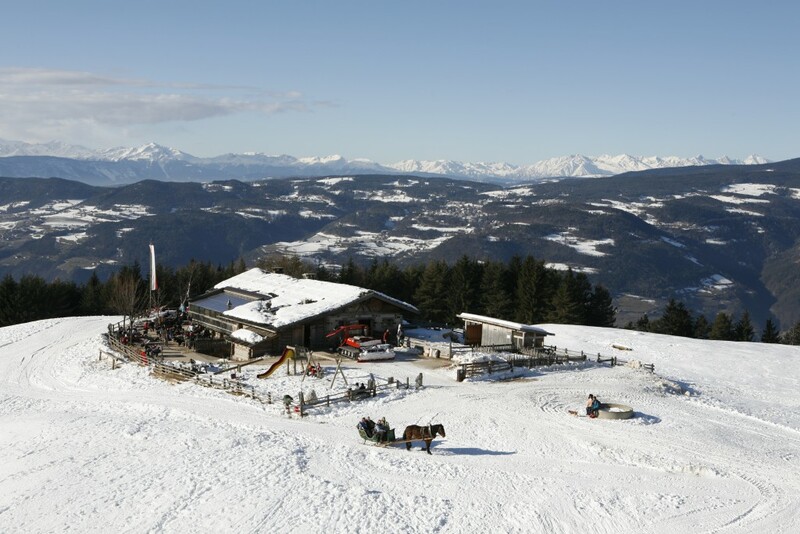 Moreover, you can rent a sled for a small fee and speed down the mountain to the Völser Weiher. Tobogganing on the Tuffalm is the most entertaining way to end a fantastic hiking tour in the wonderful winter landscape. On cold days a friendly atmosphere, warm food and cordial service await you in the cosy hut.